We recently added more issues of Art, Pens, Watches and Culture magazines to the selection we have featured on the Penbox pen website. Having had a rummage in the stock room we have uncovered issues number 17 (November 2015 – March 2016) No. 18 (April – August 2016) and No. 19 (November 2016 – March 2017). They can be purchases here for you to enjoy. Art, Pens & Culture Magazine. 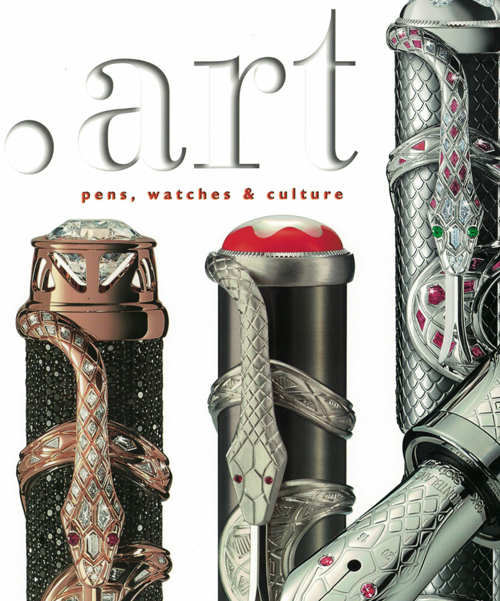 The Art, Pens & Culture magazine is a quarterly pen magazine containing pen reviews and news from the major luxury writing brands. 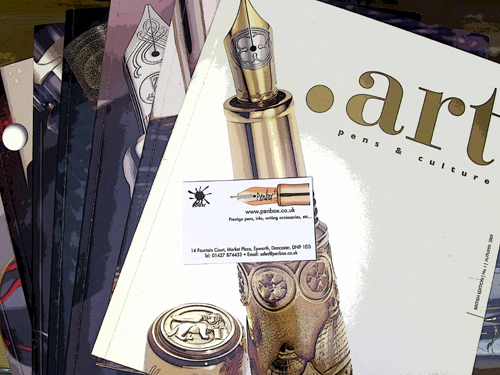 Penbox have copies of Art Pens & Culture available to enjoy in store and online.